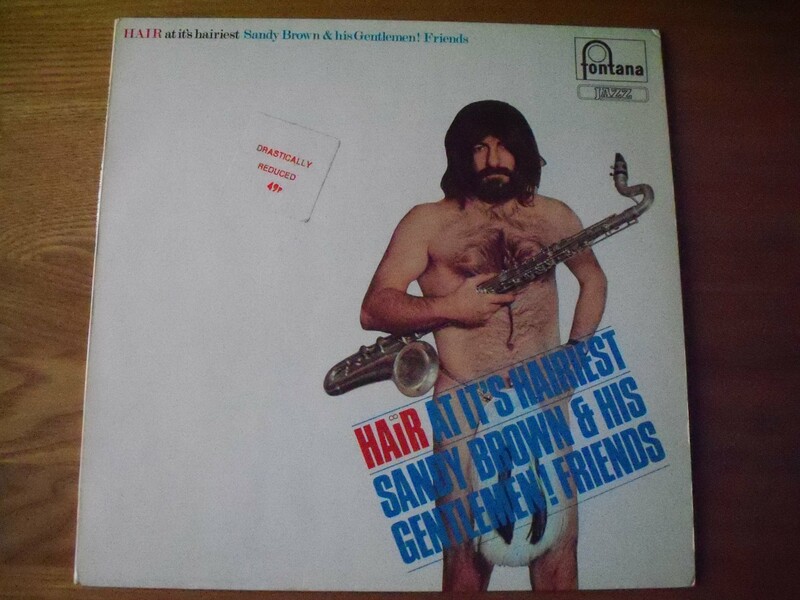 Hair At Its Hairiest can be filed under groovy psychedelic jazz. Hair – explodes into a lively blast of fine grooviness. Manchester England – tripled in length and all the better for it. Electric Blues – a free-jazz dirge. This album suits the hazy summer evening mood. Hope you like it.